All independent reviews on this page are unpaid. For ebooks please forward a copy suitable to be read on an iPad. A History of Western Astrology Volume I by Nicholas Campion. I’ve had this one a while and have started it a few times but this year I will read the whole book. It may take longer than usual and I may divert to others in between by we press on. Astrology and the Authentic Self by Demetra George. The Twelve Houses by Howard Sapportas. 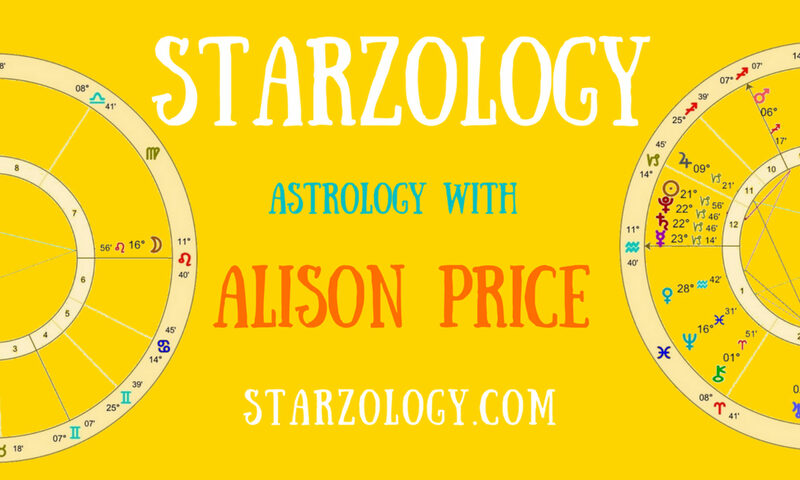 How to book your astrology reading. What others are saying about my astrology – Gracious testimonials.